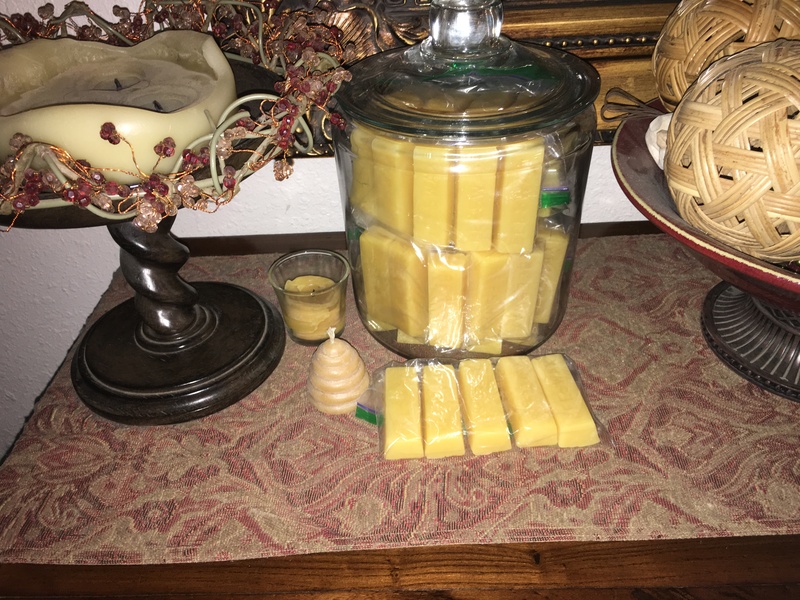 There are many different uses for bees wax and we are in abundance. 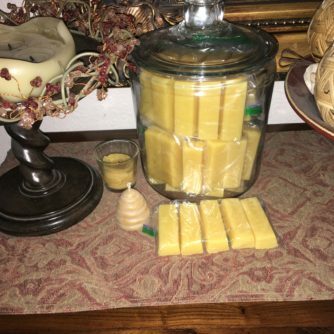 Our bees wax is sun filter and food grade; ready for use in lip balm, salves, lotions and even candle. Don't miss out on this great buy.